Polo Walt Disney became interested in polo in 1932 and enlisted several Disney staff members and his brother Roy to join in. Walt eventually had a stable of seven polo ponies, named June, Slim, Nava, Arrow, Pardner, Tacky, and Tommy. The Disney team competed in matches at the Riviera Country Club against such luminaries as Spencer Tracy, Darryl F. Zanuck, and Will Rogers. 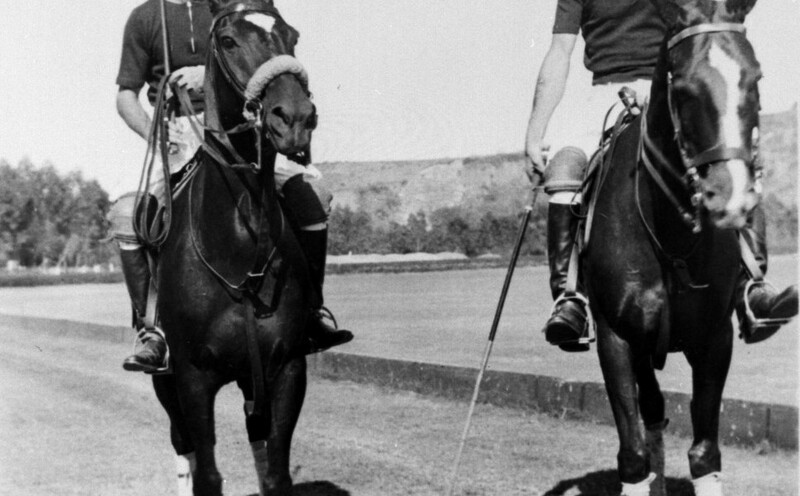 The film Mickey’s Polo Team reflected the Disney staff’s interest in the sport.